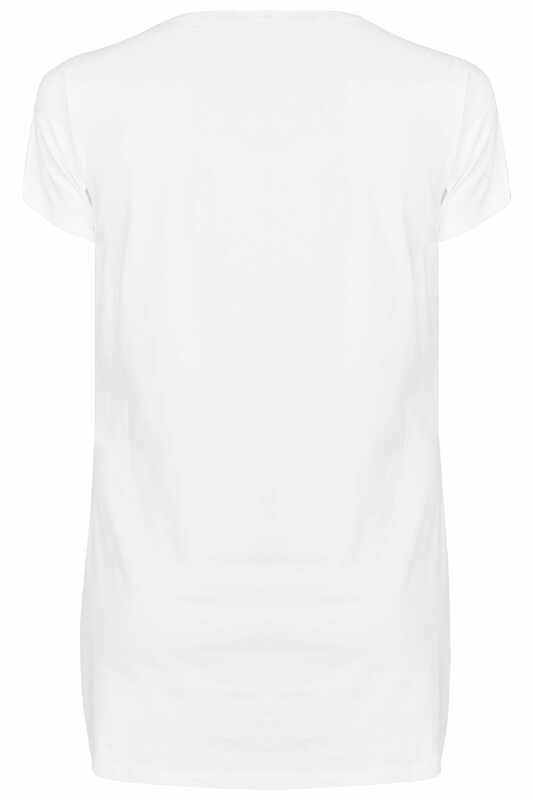 Keep your look simple with this staple t-shirt. 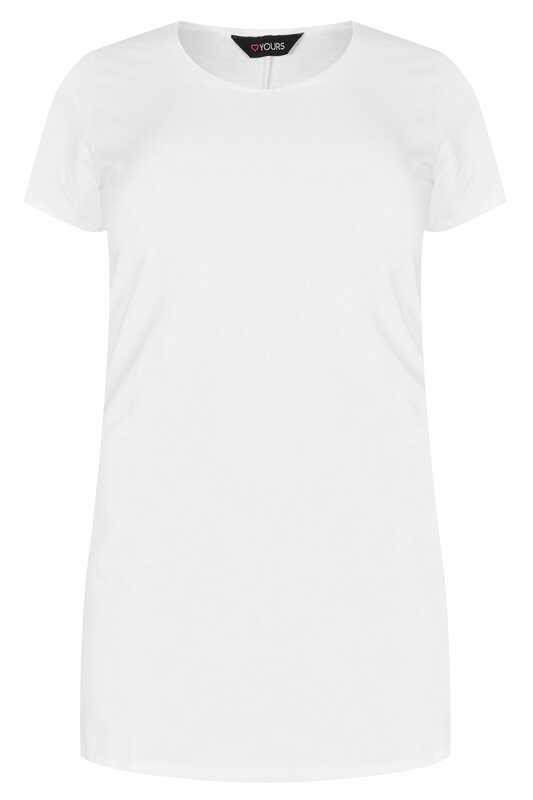 In a flattering longline style, it is made from a comfortable jersey fabric and features a scooped neckline and short sleeves. Team with denim and canvas trainers for everyday appeal. A staple wardrobe must-have, offering both versatility and comfort.